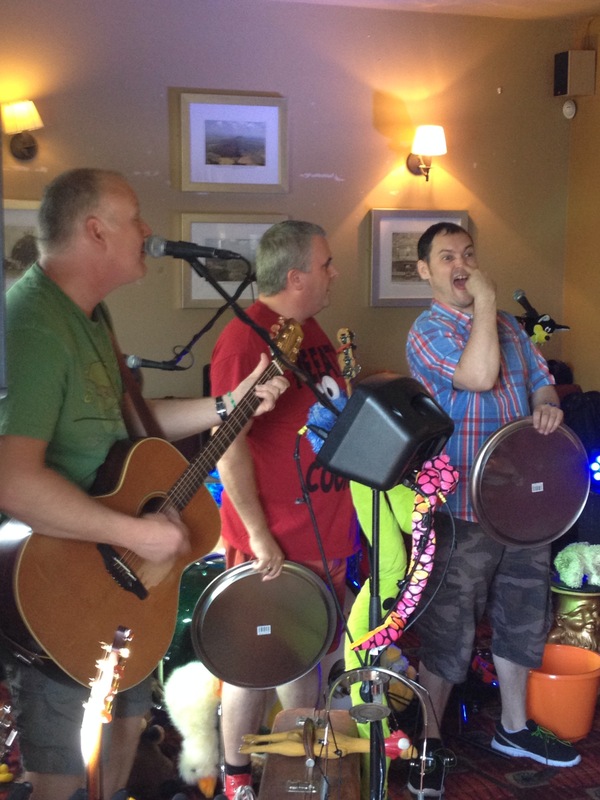 Sunday 22nd June – The Wrekin Inn. As expected, a great afternoon. We tend, these days, to throw in a fairly random set at The Wrekin, rather than the usual stuff. 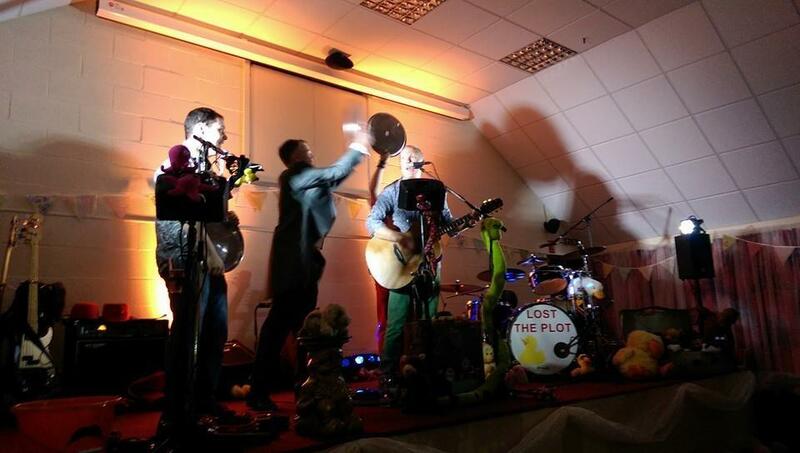 This gig saw us attempt some Pink Floyd in the shape of Wish You Were Here. It went down well and we’ve decided it may have a more regular place in the set from now on. Friday 27th June – The Barley, Newport. Always a little nerve wracking at this kind of venue as people tend to start turning up later. As we started the crowd was fairly, shall we say, intimate, but as the set went on the crowd built and we ended the evening wondering what we had been worrying about. Congratulations to Naomi and Steve who got married and asked us to perform for them and their guests. The crowd were lovely and warm and had previously been treated to some music from a few family members. Sunday 29th June – The Swan Beer Festival. 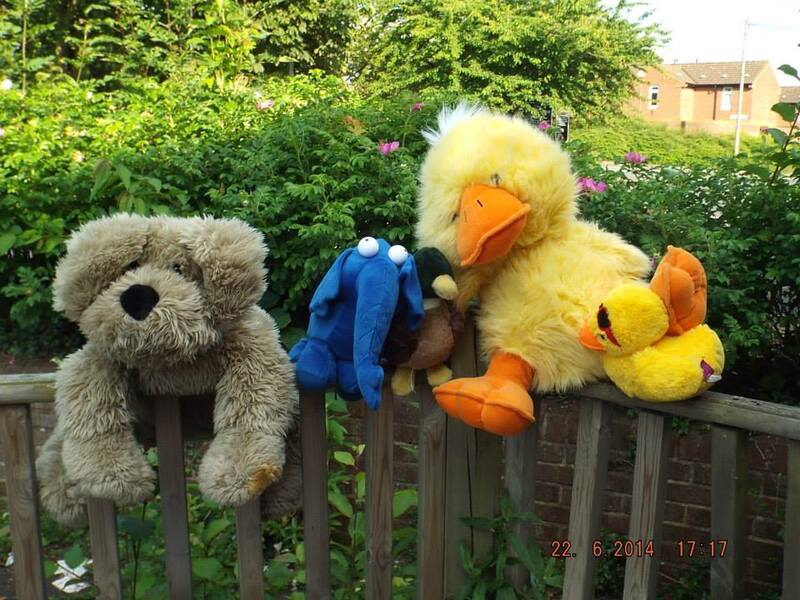 A return to the West Midlands and another evening of fun. On our first visit we’d had a very quiet reaction, with our second visit being a bit more rowdy. This third visit was between the two and the good news is that Paul got his hat back after it was stolen last visit. Two festivals in one day! 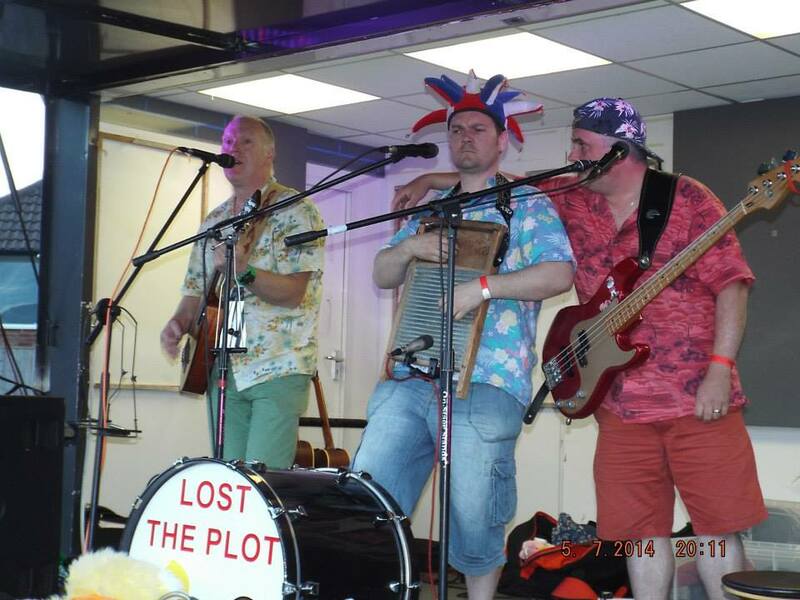 This was our second appearance at Clavstock (100 yards round the corner from the wedding gig we played the previous week) and was, for the first time, ticket only to limit numbers, such has been its popularity. 500 happy smiling faces singing along as we got silly. Great fun. Then we packed up and headed to Oakengates to perform a very short set sans drums. 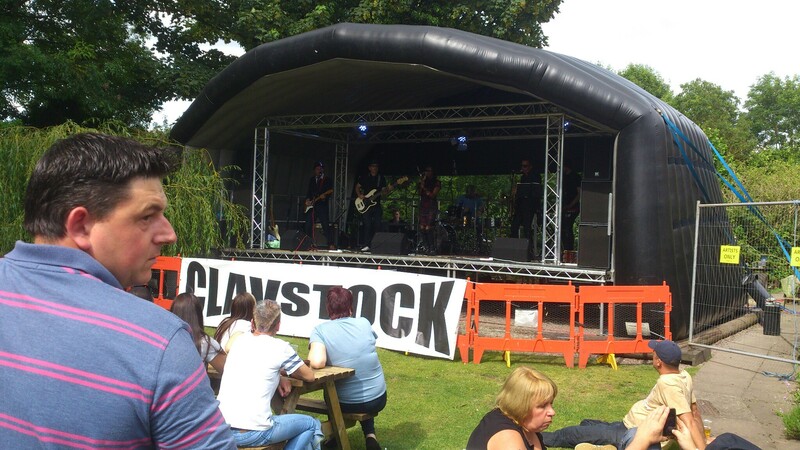 We were on a small B stage playing between a Madchester style band and Guns Or Roses, a G’n’R tribute. By the nature of the stage we were limited in the audience we could attract, but we seemed to drag in plenty and all seemed to enjoy us. We may have to try drumless sets again in the future. 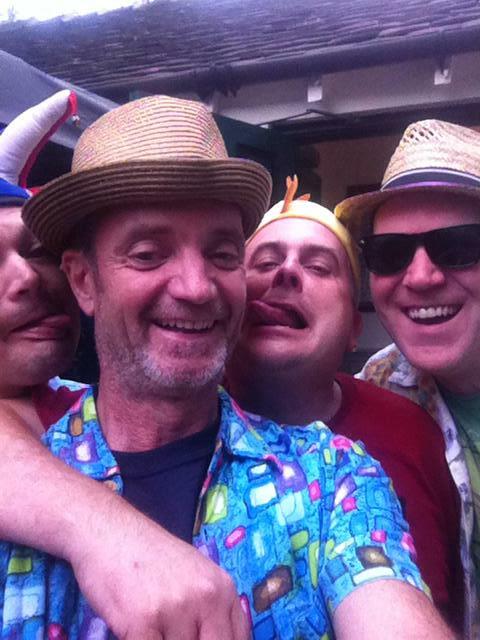 Sunday 6th July – The Bulls Head, Whitchurch. 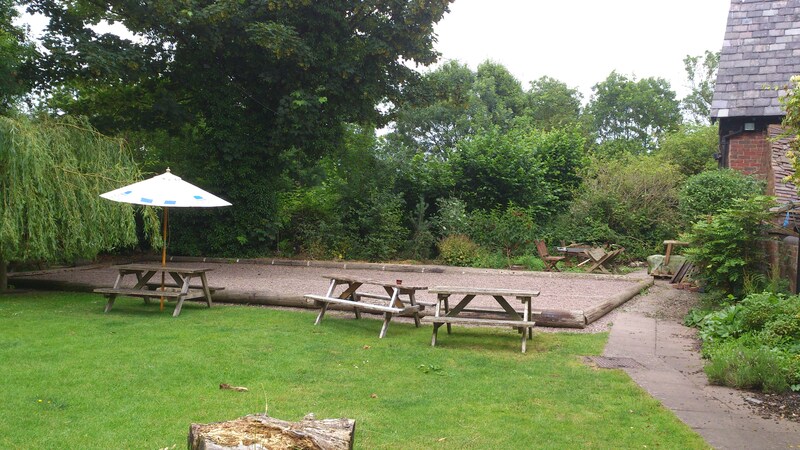 This was always planned to be an outdoors gig, playing in the beer garden, but on leaving Telford, the rain had been coming down. We all checked our various weather apps which agreed that rain was a distinct possibility. As we arrived, John, the landlord, opened the gate with his phone in his hand, also checking his weather app. While we discussed options thunder rattled around us, but in the end decided to brave it and set up underneath 3 parasols. As it turned out we had a short shower between setting up and sound checking and then a glorious evening. As I write this we’re about to head out to play at The Crown in Oakengates, again hopefully outside. The weather looks far better!